 "All In is full of real-life, hard-won, street-smart lessons that are transferable to any business." You have the Big Idea. You have the drive and ambition. You see the market. You’ve identified the customers. You want to be wildly successful. You wonder, how certain entrepreneurs have achieved success without a fancy education or unlimited access to capital. provide the reader with the practical tools needed to launch that Big Idea or improve their existing business. In his own unique, humorous, and impassioned style, Bill shares 101 key insights he has gleaned over a 40-year business career that began with a flea market table. He explains, step by step, what it took to leverage his flea market business into a small hardware store, and then morph that store into Interline Brands, a distribution empire. Today, Interline continues to thrive and is owned by The Home Depot with sales of over $1.8 billion. seldom happen when entrepreneurs stick with the same unchanging business plan, and especially when that business plan is the same as that used by their competitors. 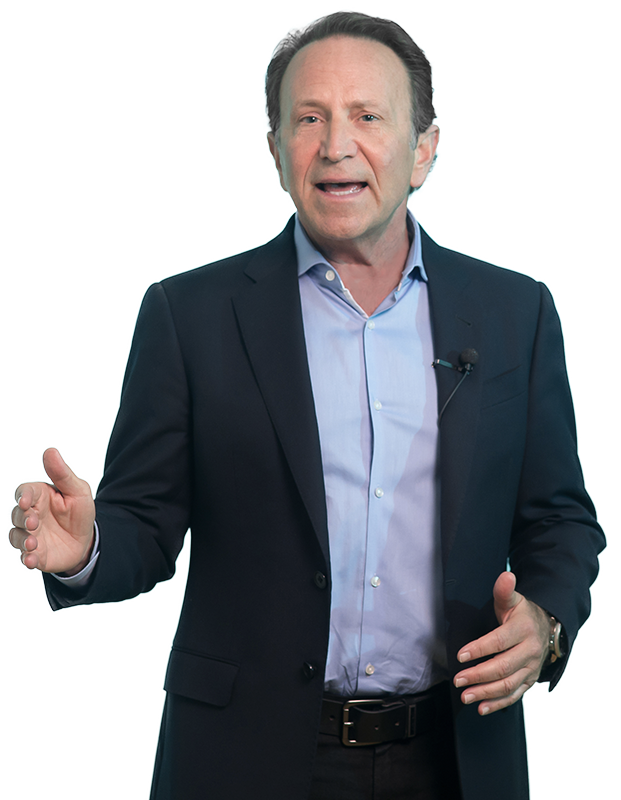 He shows his readers the importance of remaining cognizant of shifts and trends in the business world, guiding them to look outward, beyond their specific business area, to catch those advances that can push their business well beyond its competitors. He also discusses the personal sacrifices that arise when starting up a business, and he provides insights for soldiering through even these. Lessons for emerging Entrepreneurs a captivating and truly entertaining read. It’s the ideal road map for anyone thinking of starting up a business—and it’s a delightful, fast-paced page-turner for anyone else who might wonder how the Bill Greens of the business world do what they do so well.